It almost goes together with summer as strawberries do with cream. 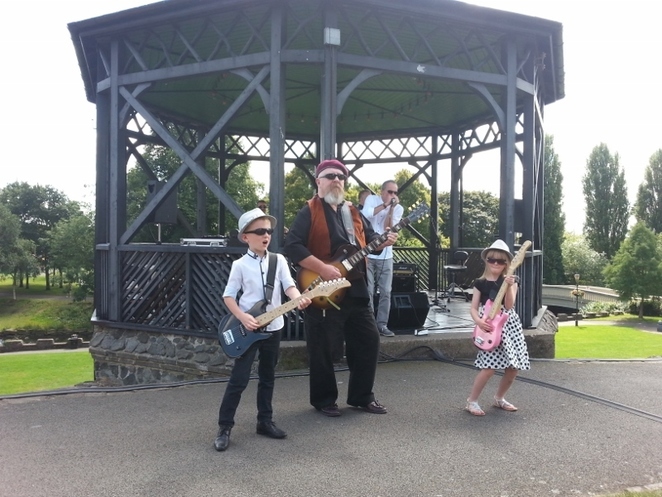 With the calendar having clicked into June and with summer just around the corner, Tamworth Borough Council's programme of Summer Bandstand Concerts begins on Sunday 10 June with the first of a fantastic new line-up of bands to entertain visitors. The 2018 programme of concerts will see a variety of bands, singers and clubs taking to the bandstand within Tamworth Castle Grounds to delight audiences on weekends throughout the season. 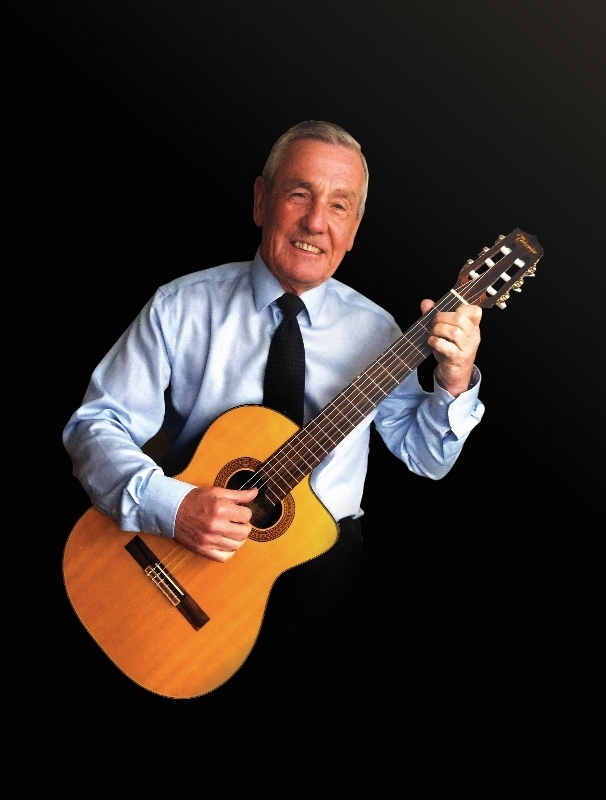 This year's programme will be launched with a bandstand favourite, Andy Smith, who will perform an afternoon of blues, contemporary and foot tapping golden oldies between 1pm and 3pm this Sunday. 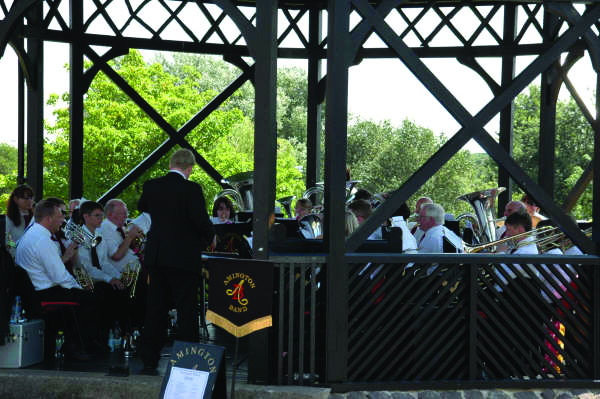 This year's bumper programme of Summer Bandstand Concerts comes under the Music Outside element of Arts in Unusual Spaces - a project which is funded by Arts Council England and Tamworth Borough Council to create and nurture new performers and audiences. Thanks to sponsorship by Ankerside Shopping Centre in Tamworth, all the concerts are free of charge, so music fans are urged to bring their picnic baskets and blankets down to Tamworth Castle Grounds for an afternoon of music. Performances generally take place at intervals between 1pm and 4pm, subject to weather conditions.